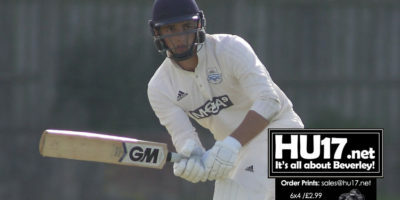 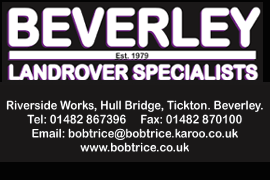 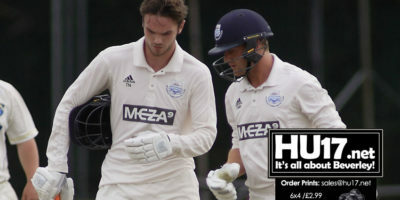 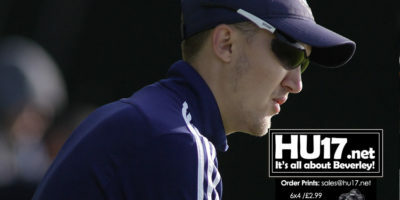 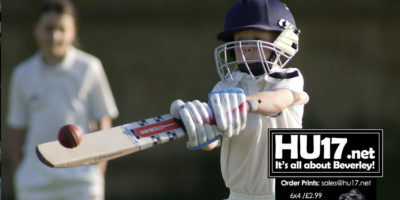 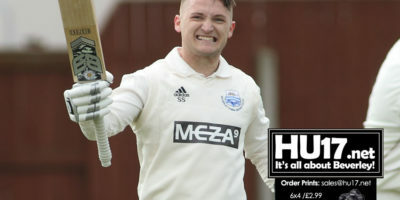 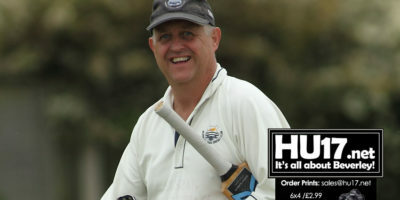 Cricket Archives | HU17.net – It’s all about Beverley! 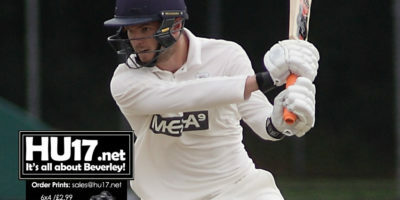 Another trophy came Beverley Town Cricket Club’s way last Saturday when the 2nd XI won York Senior League Division One. 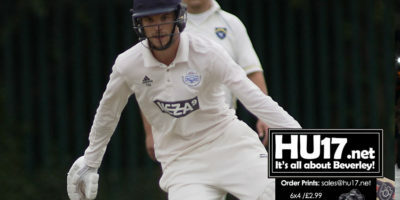 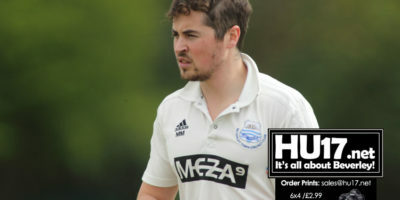 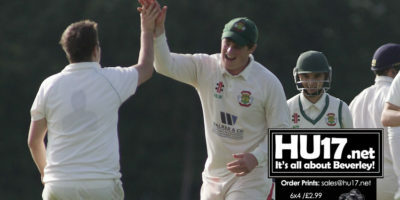 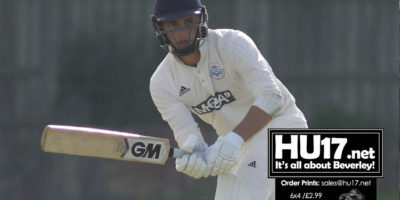 Although the weather prevented any play in two of the club’s Saturday games and the most vital, the 2nd XI fixture, was also abandoned before completion, news of cancellations and abandonments throughout the league meant the 2nds kept top place in Division one and will be promoted to the York Senior League Premier Division. 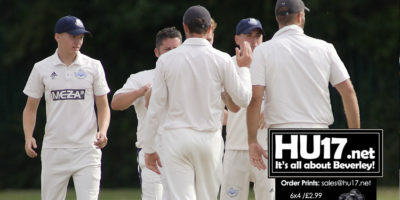 Beverley Town Cricket Club had a win, a draw and a loss from their three played games last weekend. 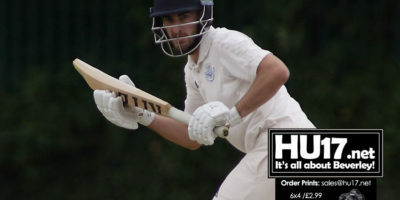 It was disappointing to have both the 3rd and 4th XI games cancelled as the opposition could not raise teams but the 2nds and 5ths maintained their high positions in their respective leagues with very good results.